Adelphi Packaging Machinery will be exhibiting again at Interpack in Dusseldorf, Germany next year, so preparations are now fully underway for our attendance at the show. 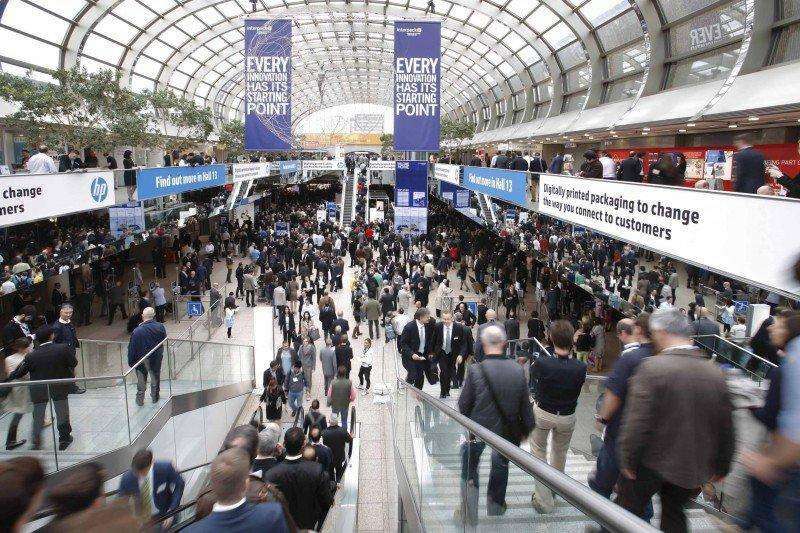 Interpack runs from the 4th to the 10th May, and is THE event for the packaging industry, serving a number of sectors including the food, beverage, pharmaceutical, cosmetic, and industrial sectors. Covering 18 halls, with around 170,000 visitors from 190 countries, Interpack offers Adelphi a great opportunity to showcase our new System F range of machinery as well as meet with a number of existing customers. Adelphi can be found on stand number 17 B18. If you haven’t already made plans to attend Interpack in May and come and see us on our stand, you can get your ticket for the show by clicking here.